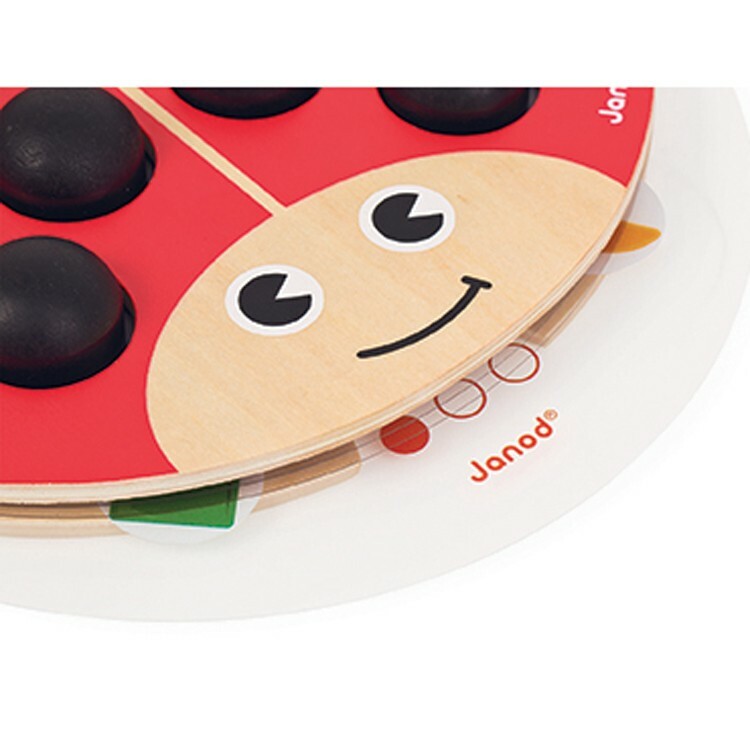 This Janod's smiling wooden ladybug is actually a new shape and colors memory game with 3 levels of difficulty. 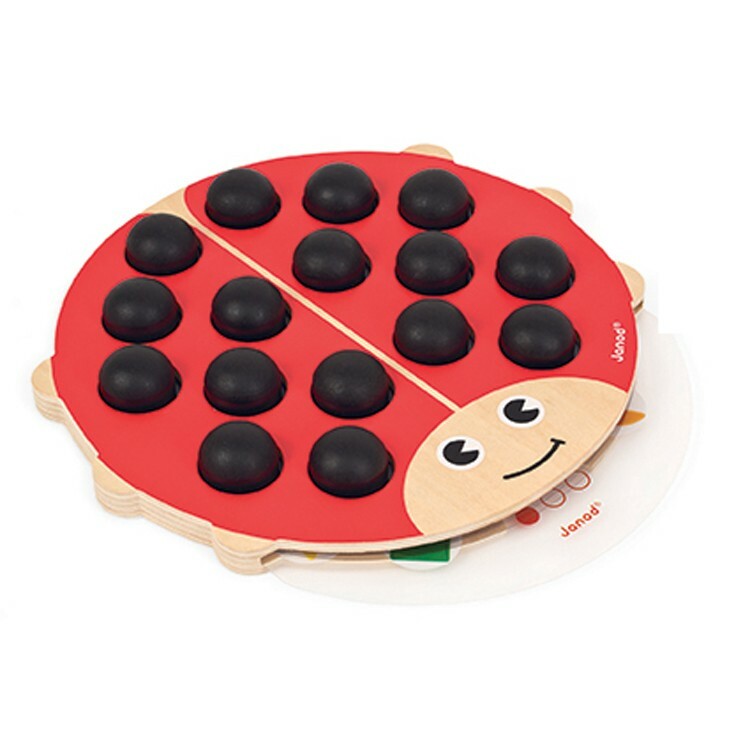 This friendly ladybug will teach your toddler or preschooler early math and reasoning skills. 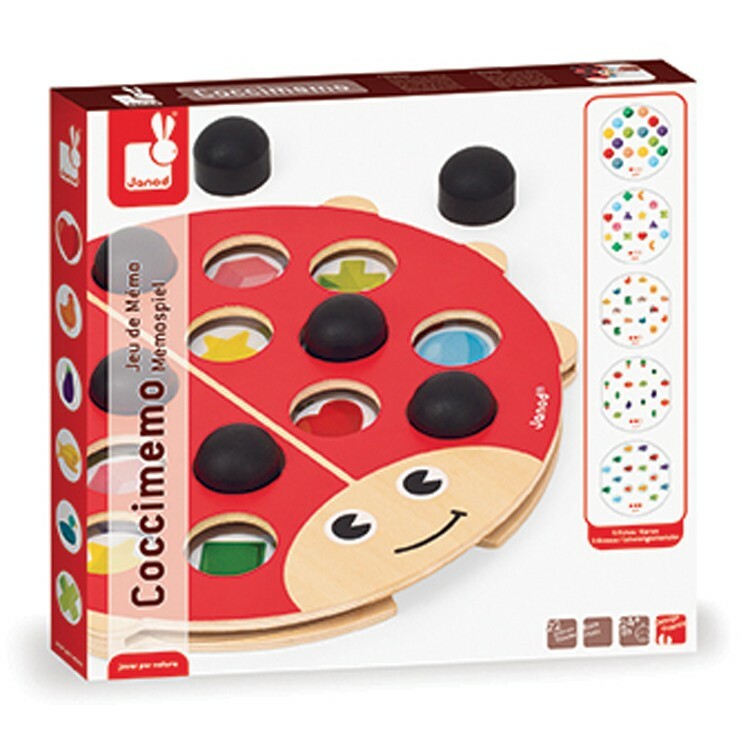 Designed in France, Coccimemo Ladybug First Memory Game is made with Janod's famous toy quality from child-safe materials. 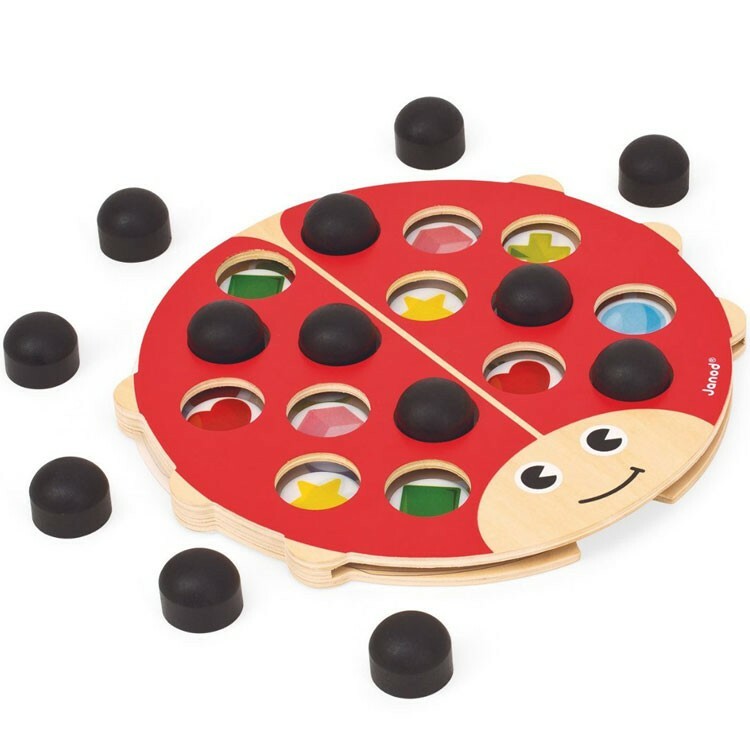 This adorable wooden ladybug is kids first memory and matching game. 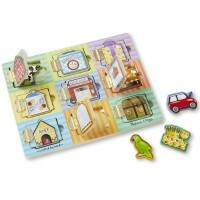 This kids memory game comes with different disc cards to put inside the wooden ladybug board. 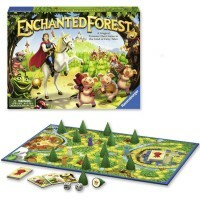 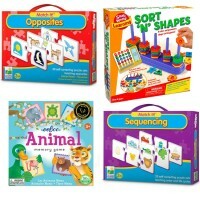 The matching game includes farm themed, colorful fish, colors and shapes cards. 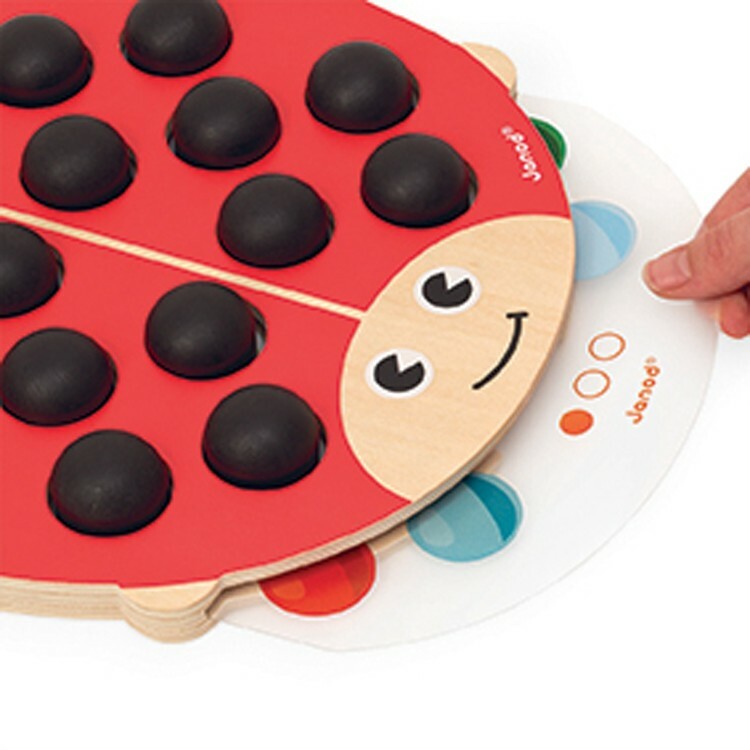 Ladybug’s black wooden spots cover up the images that children have to match. 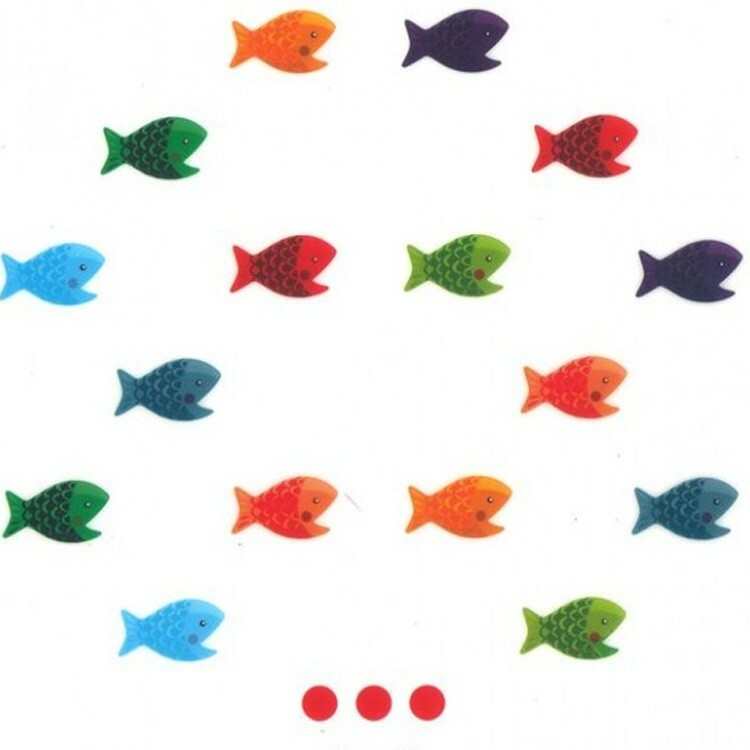 Try to remember where each picture is. 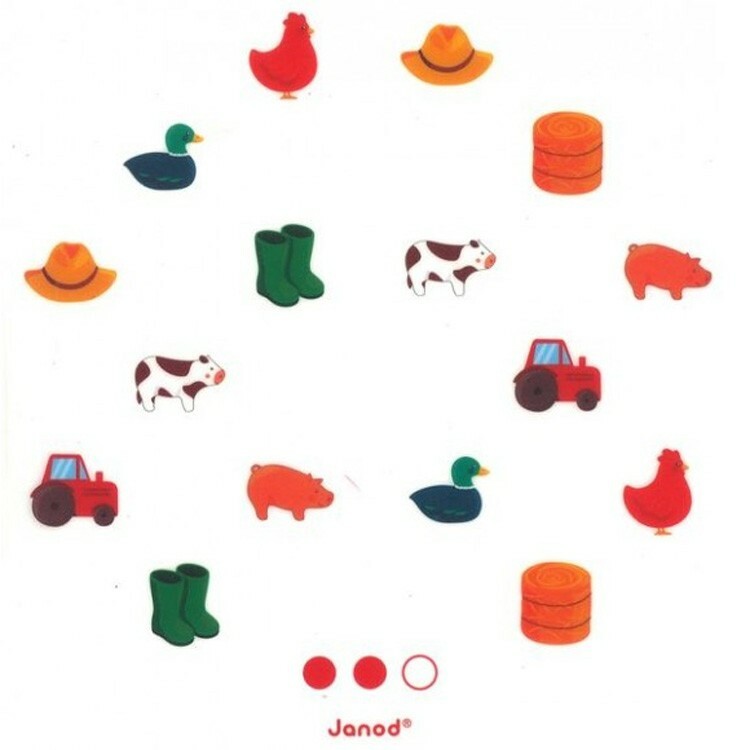 Find the exact same pictures on the disc. 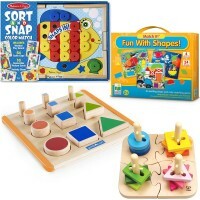 Lift the wooden black piece and check your answer. 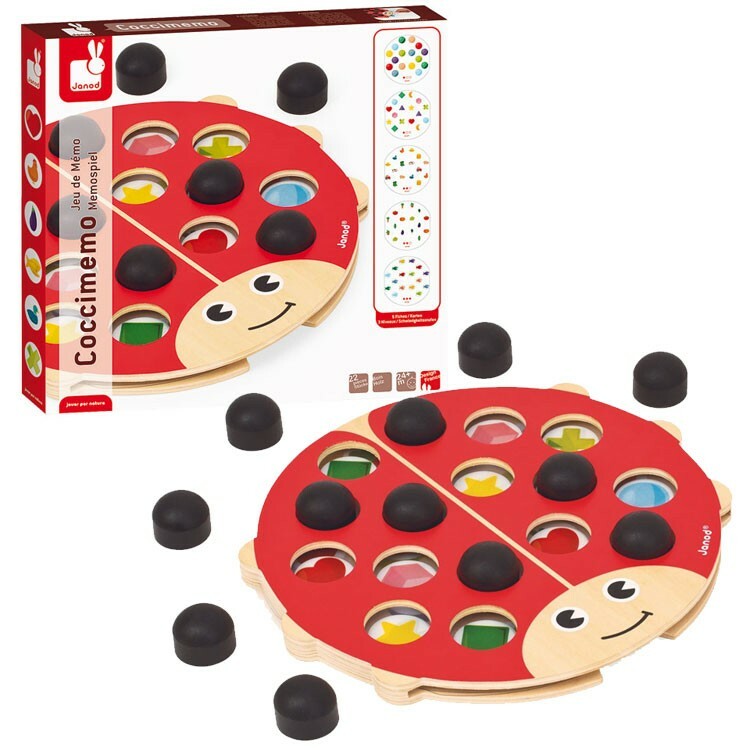 Coccimemo Ladybug First Memory Game is a great game to play at home or on-the-go. 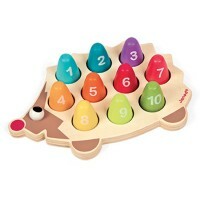 The wooden ladybug board measures 11.6 x 11 x 1.2 inches. 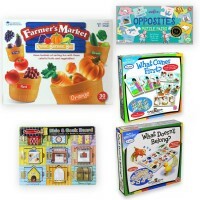 Match the colorful images and play this first memory game again and again! 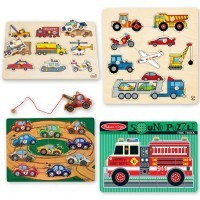 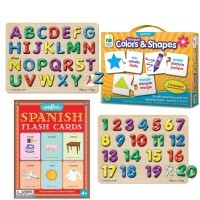 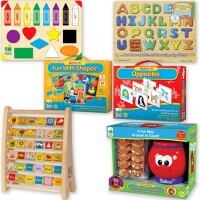 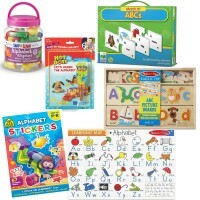 Dimensions of package 11" x 11.6" x 1.2"
Write your own review of Coccimemo Ladybug First Memory Game .